The 6th WINERCOST Core Group Meeting took place on the 9th and 10th of March 2017. It was hosted by Professor Dr. Jose Antonio Villanueva at Escuela Técnica Superior de Ingeniería, Av. De los descubrimientos SN, 41092, SEVILLE, SPAIN. 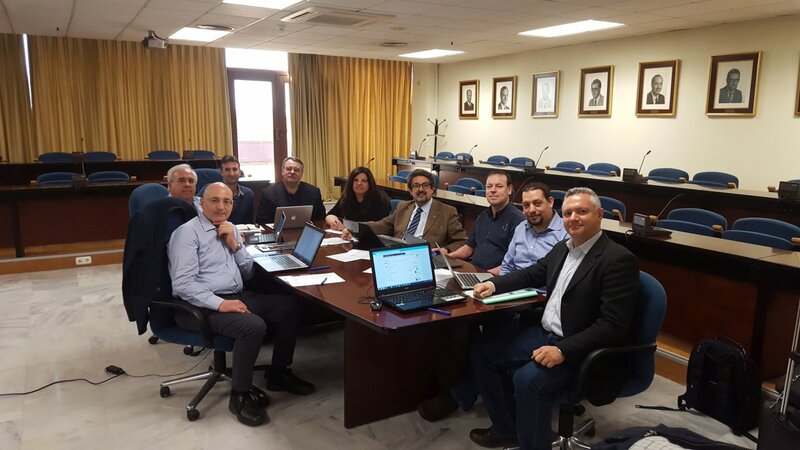 The main items discussed among others were the preparation of the forthcoming 1st conference of the TU1304 Action, the WINERCOST’17 International Conference (20-21 April 2017) in Coimbra, Portugal and the organization of the 3rd WINERCOST Training School (23-28 April 2017) in Naples, Italy. 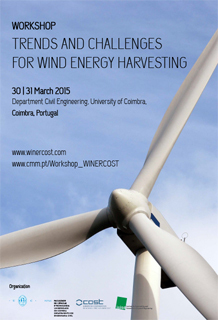 The respective conclusions will be presented for discussion and decision at the next MC Meeting in Coimbra that will take place before the WINERCOST’17 Conference. SHOWTIME project had recently its 4th meeting at the Luleå Technical University, Luleå, Sweden. 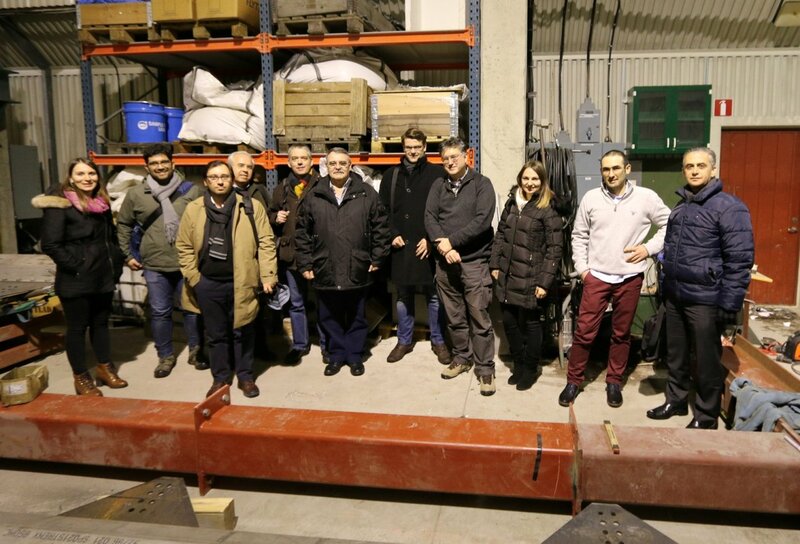 SHOWTIME consortium members come from the University of Coimbra, Luleå Technical University, Technical University of Aachen, University of Birmingham, SIDENOR, Steel Construction Institute, MARTIFER, FRIEDBERG Produktionsgesellschaft GmbH under the coordination of Professor Carlos Rebelo. SHOWTIME works on the development of a steel hybrid solution for onshore wind turbine towers using a lattice structure for the lower part of the tower and a tubular upper one. This design is targeted at tall onshore applications (hub height 120 – 220 meters), required by increasingly powerful wind turbines or in situations where wind shear profile is clearly benefiting higher turbines. The work focuses on the erection process, in which the lattice part of the tower is used as support for the installation of the upper tubular one of the tower and the turbine; the use of a new type of steel bolts and high strength steel grades for critical parts of the tower (e.g. the transition part between the lattice and tubular part); the optimization of design and construction of a low maintenance truss structure for increasing design life; use of high strength steel grades up to 690 MPa for the transition segment; the performance of a new type of cross section for lattice members and the respective bolted connections; and, the development of design recommendations for easier certification of steel hybrid towers. Design rules will be at the end drafted and made available to CEN (CEN/TC 250/ SC3 Eurocode 3 - Design of steel structures).